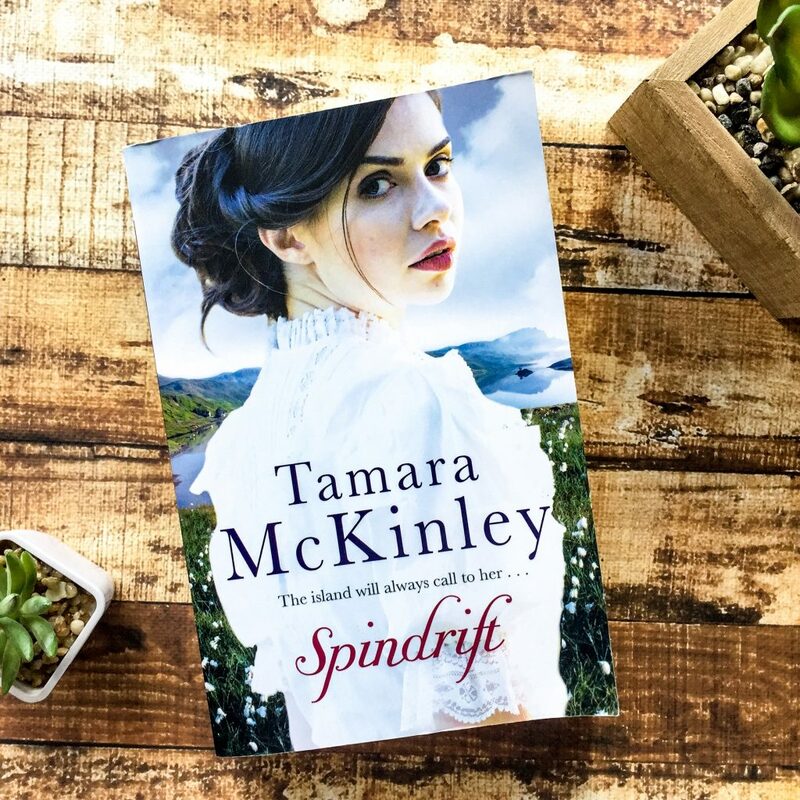 Set in 1905, Spindrift is a historical fiction novel about three generations of women journeying from Tasmania to the Isle of Skye in Scotland. Sixty-five year old Christy wants to make the trek back to where she was born and lived out her childhood years. Unwilling to let her go by herself, Christy’s daughter Anne and granddaughter Kathryn accompany her. Tamara has established the setting of the novel and really created picturesque imagery for the reader to enjoy. She’s crafted Tasmania and Scotland beautifully and I really enjoyed both settings in the novel. Spindrift is well-paced, with plenty of historical references and enough mystery and intrigue to keep me reading. There were a few things about the book that I disliked. Despite the bond these three develop, and despite the epic journey they undertake, I felt like the three characters weren’t very likeable. Christy seemed bland, Anne was so overly flawed that she was unlikeable, and Kathryn seemed unrealistic for a young girl of her age. Tamara McKinley has a habit of hinting at a conversation or known fact, but drawing it out to try and keep the reader interested. Instead of including dialogue for a conversation, Tamara will paraphrase the exchange but keep out vital information. Although this is intended to keep the reader interested in whatever ‘secret’ information is left out, it actually feels like a cheap trick and it frustrates the reader. Harold, Anne’s husband, is presented with some documents that jeopardise some of Christy’s land, except, a lot of information is left out for most of the book and you find yourself confused. The reader doesn’t actually know what the lawsuit is about until right at the end of the novel when Christy talks about it. So, for the entire novel you’re reading about how worried Harold is and how stressed Christy and Anne are, but you really have no idea what they’re talking out. It’s quite confusing for the reader and at times I felt my interest faltering. After the above conversation, there’s a section break while Hamish reads the documents and so then they have a conversation about these papers, but the reader has no idea what’s on them! Despite these few flaws, there were some great aspects to the book. Tamara sets up suspense and intrigue well – there are parallel stories running throughout the book and therefore there are a lot of secrets being uncovered and a lot of suspicions being raised. The ending to the mysteries are not predictable and quite well thought out – they satisfyingly rap up the storyline and bring an end to the story. I would really only recommend this book to readers who love historical fiction. 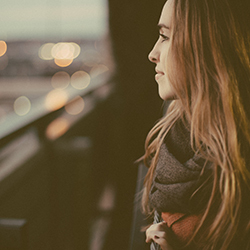 Without any romance to carry the story, it can feel like a chore at times.